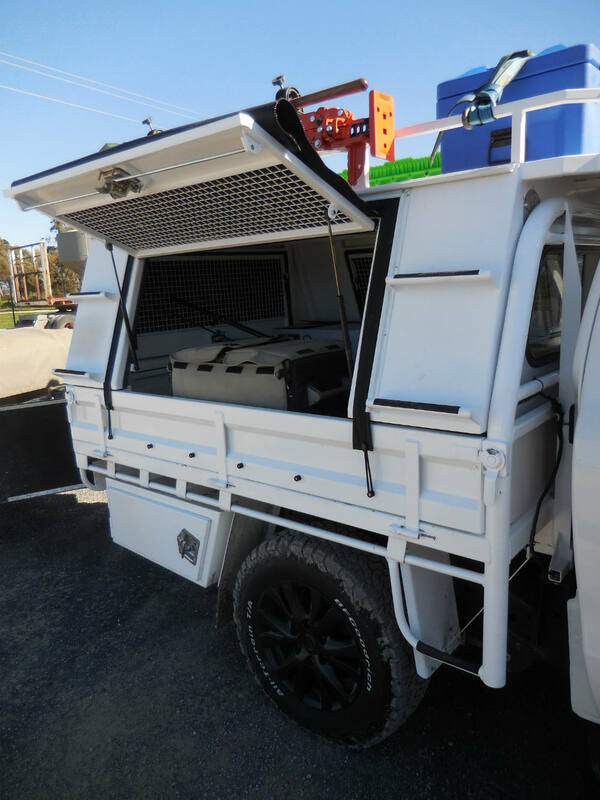 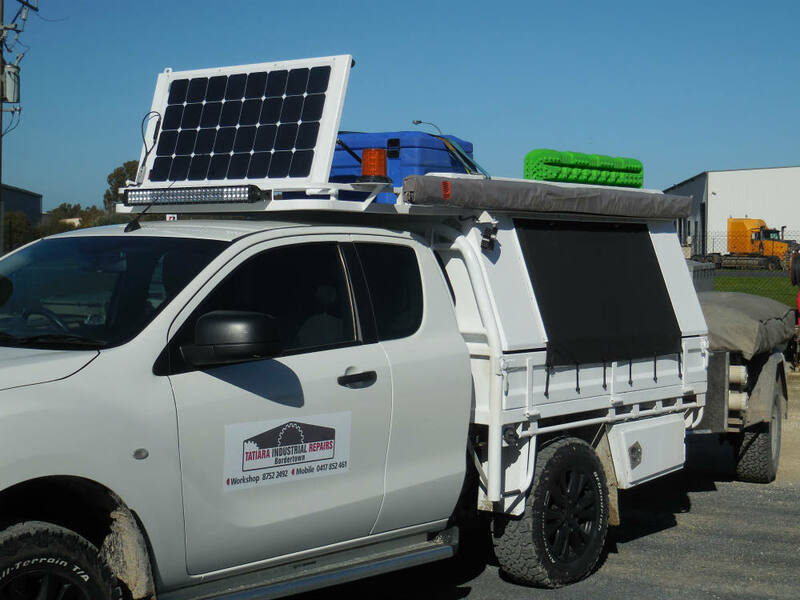 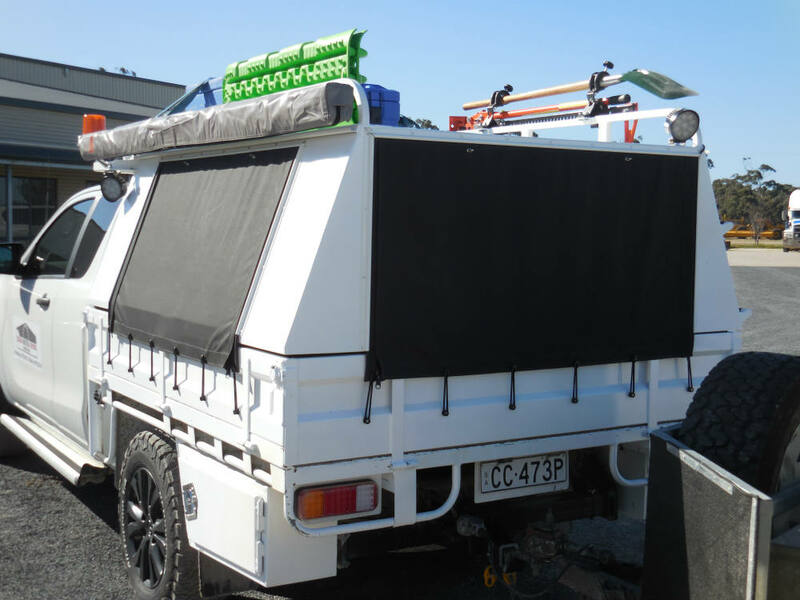 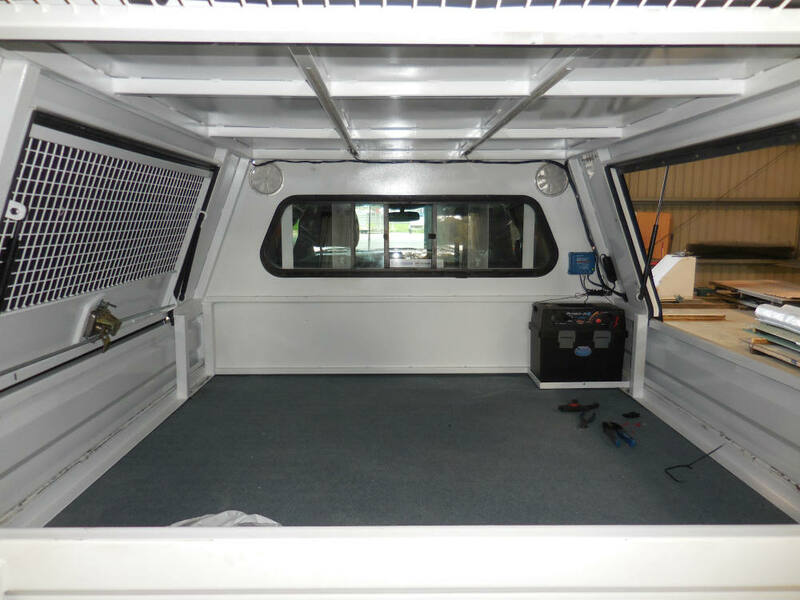 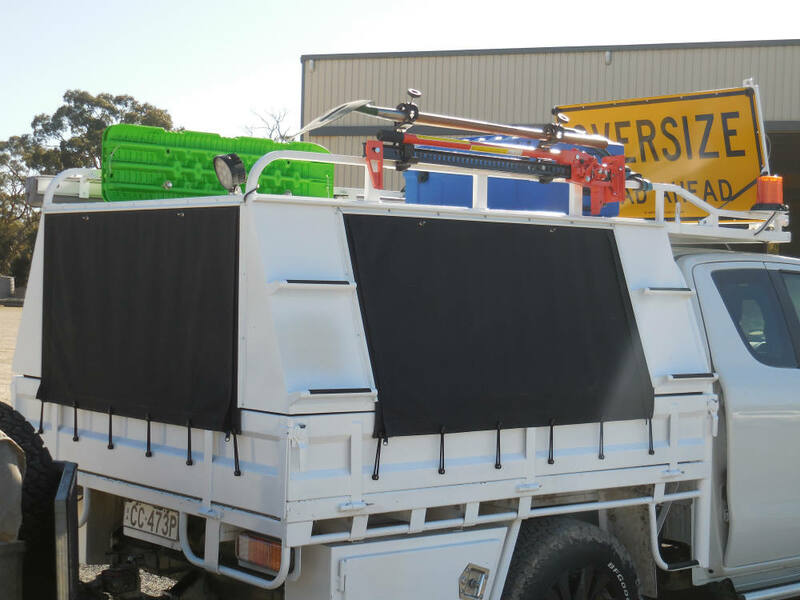 Do you loose your tools when out in the paddock or onsite for work, considering a new canopy or toolbox for your Ute. 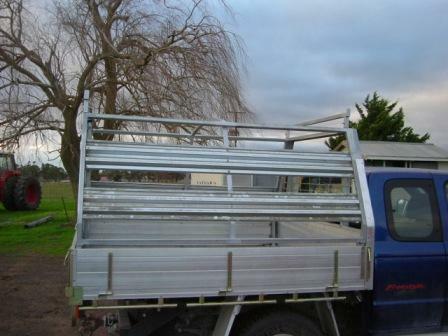 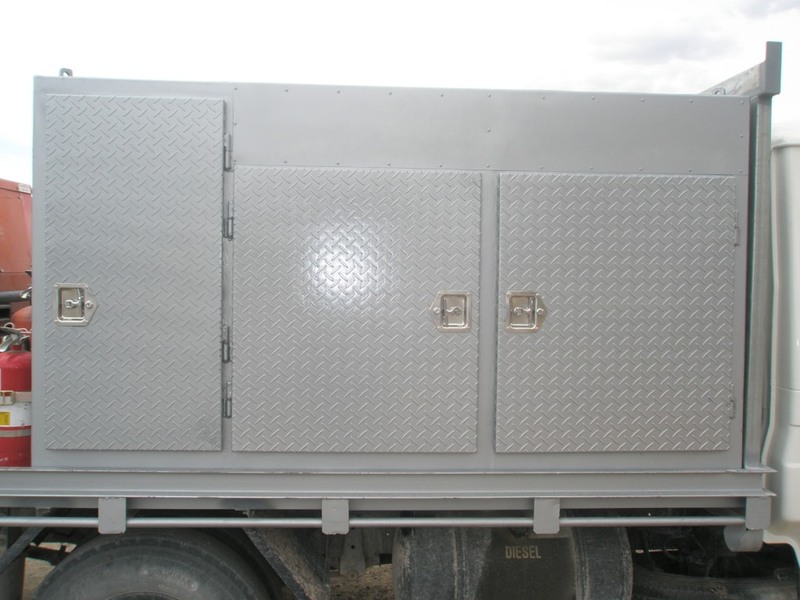 Tatiara Industrial Repairs can fabricate a custom service toolbox or canopy to suit your exiting tray. 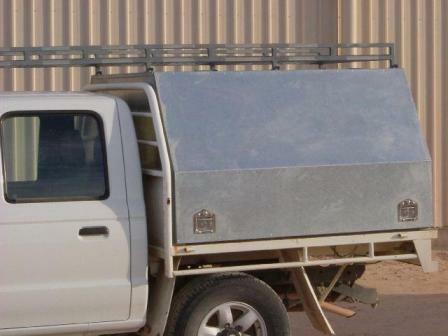 TIR will fabricate exactly what your want exactly the way you want it so contact them now to get a free no obligation quote.